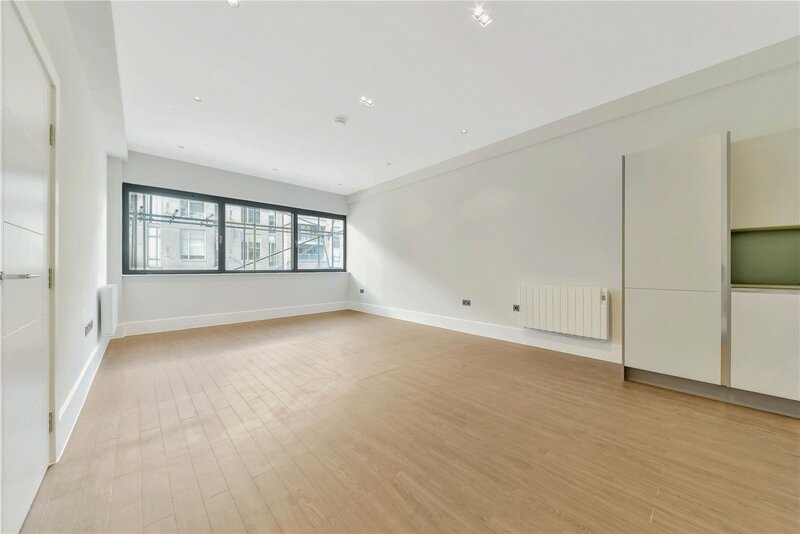 BRAND NEW LUXURY TWO DOUBLE BEDROOM APARTMENT...SITUATED IN ONE OF EAST LONDON'S MOST POPULAR LOCATIONS!!! 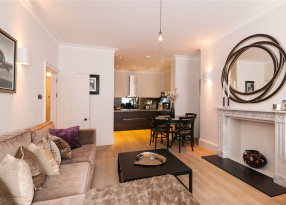 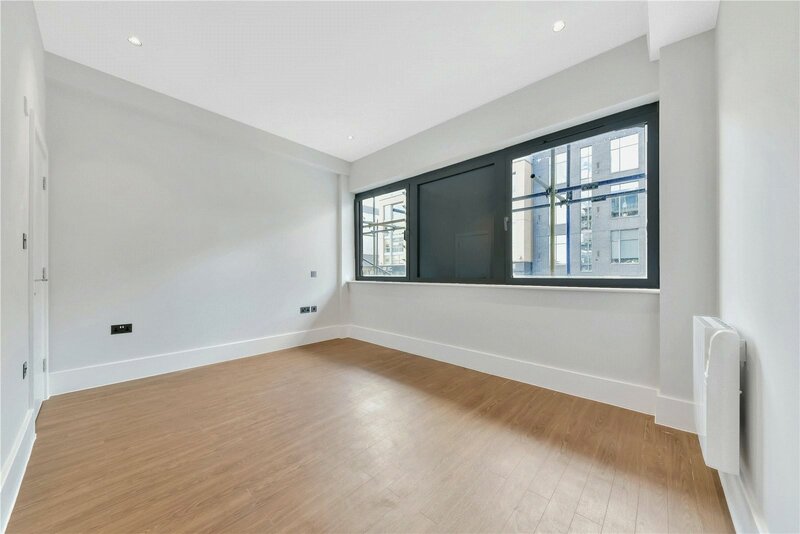 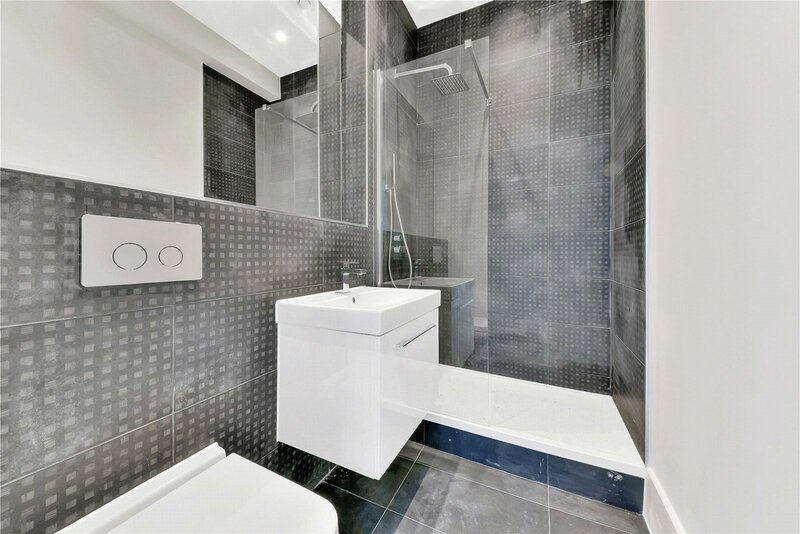 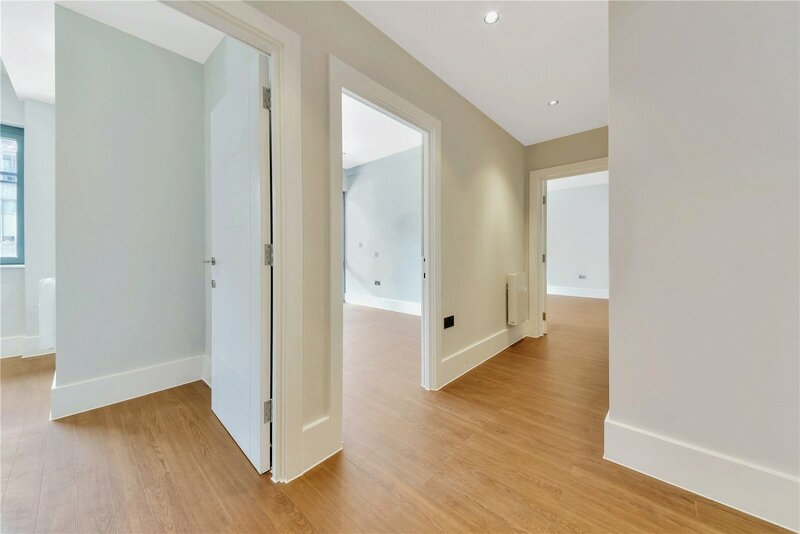 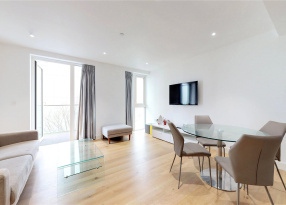 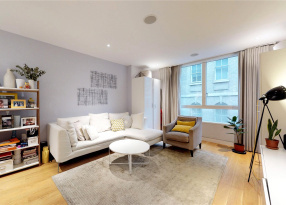 New to the market is this two double bedroom modern apartment within a brand new development. 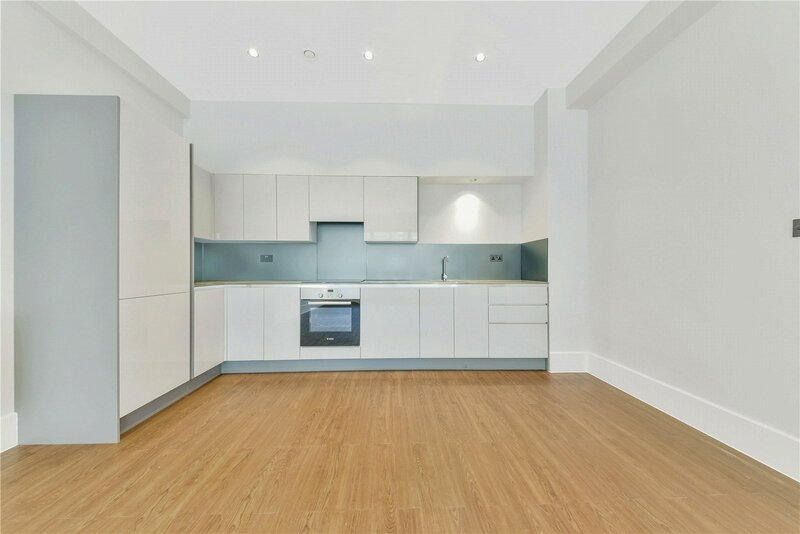 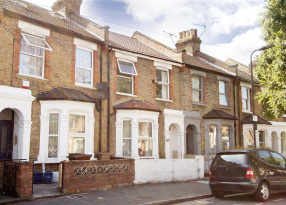 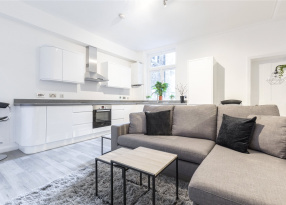 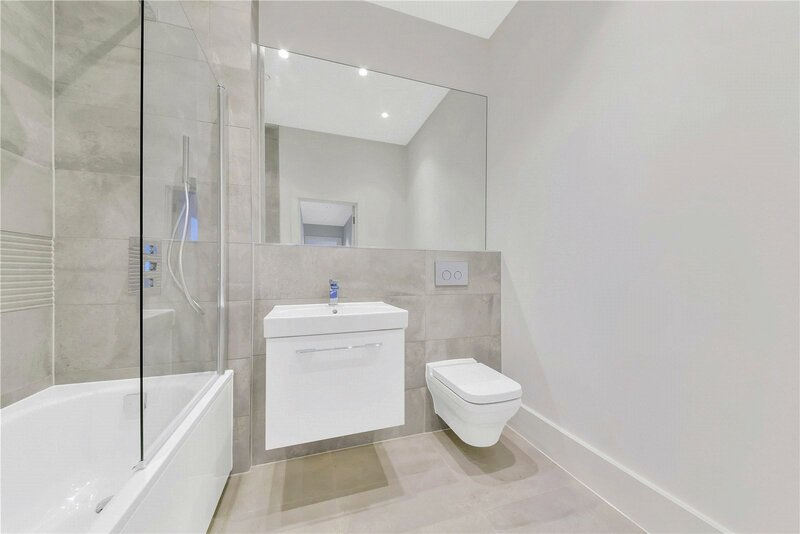 Situated in one of the most popular locations in the heart of East London this property is well-proportioned comprising a large open plan living room and kitchen, a double bedroom and a stylish modern bathroom suite. 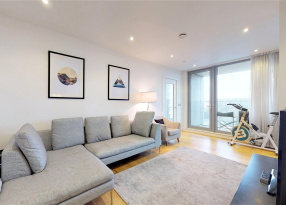 Further features include excellent storage, lift access, a secure fob entry system, 24 hour CCTV and a large balcony. 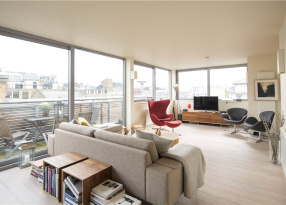 Infinity Heights benefits from close proximity to the amenities found on Kingsland High Road. 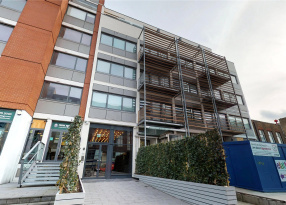 For a more diverse selection of shops, bars and restaurants both Shoreditch, Dalston and Angel are nearby. 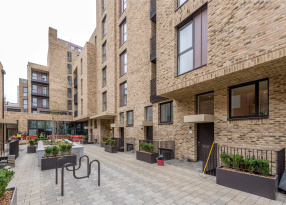 Transport links include the many bus routes along Kingsland Road as well as Haggerston Overground station which is a stone's throw away. 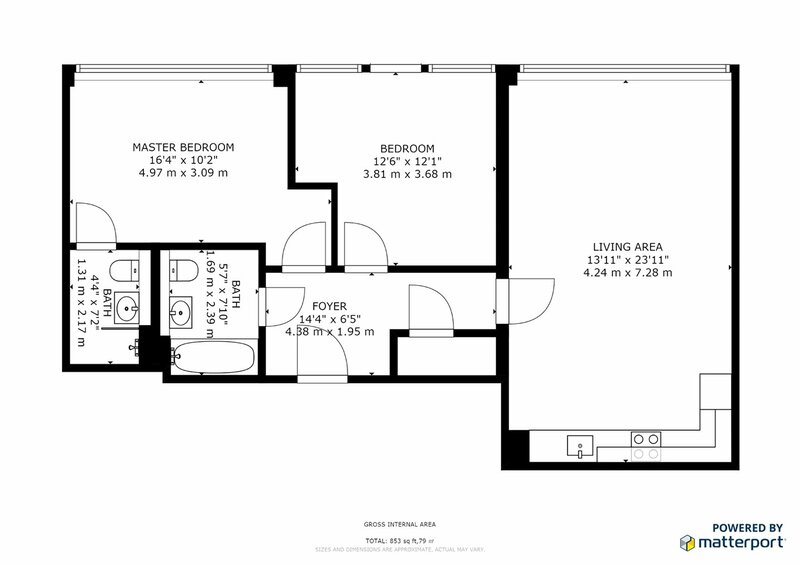 Available mid November 2018, offered unfurnished. 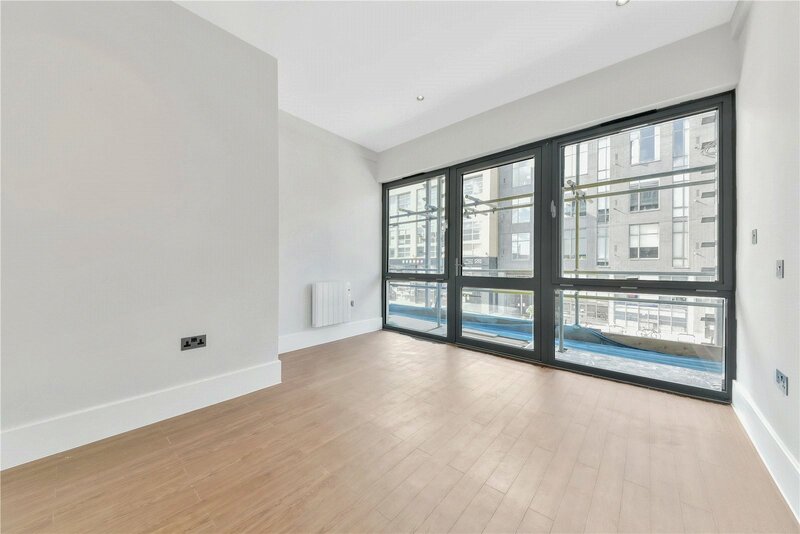 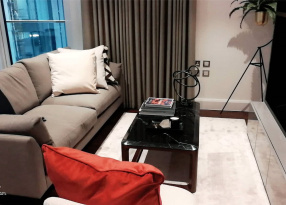 A two bedroom, two bathroom modern apartment with balcony in excellent condition with access to onsite gym, pool and concierge.